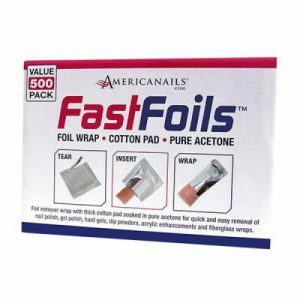 Foil wrap with thick cotton pad soaked in pure acetone for quick and easy removal of nail polish, gel polish, hard gels, dip powders, acrylic enhancements and fiberglass wraps. Simply tear, insert and wrap! 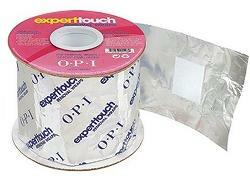 Undo your manicure and prepare for a new one with this lacquer remover from OPI. 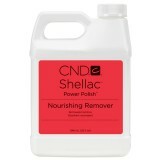 Even your bold or dark nail polish shades come off easily with this remover, leaving behind a beautifully blank slate and pampered cuticles.